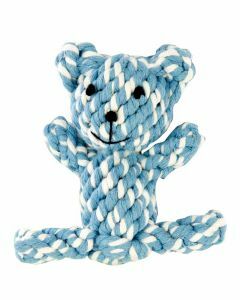 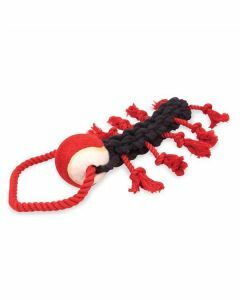 Rope and Tug Toys are an interesting kind of toys having many features and characteristics. 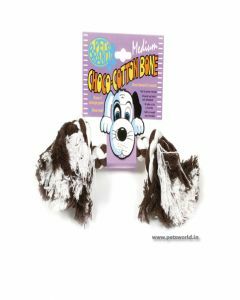 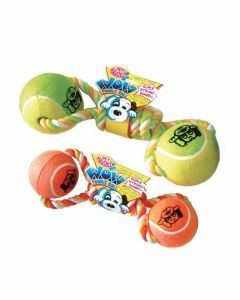 Giving these toys to dogs is one of the best ways to build strong gums and teeth. 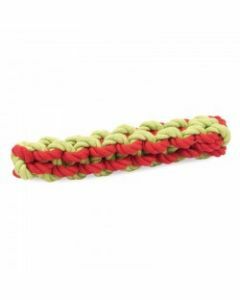 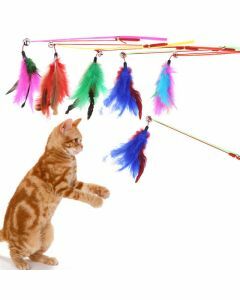 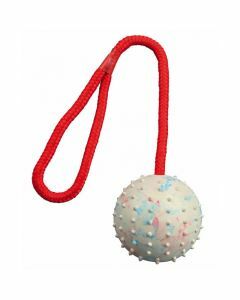 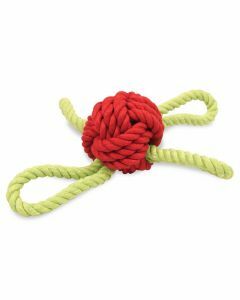 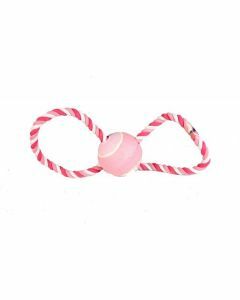 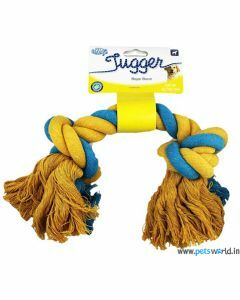 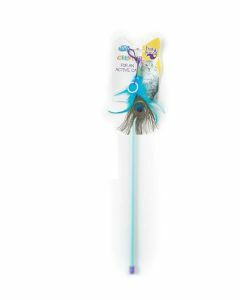 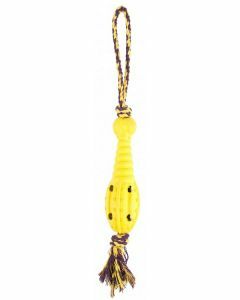 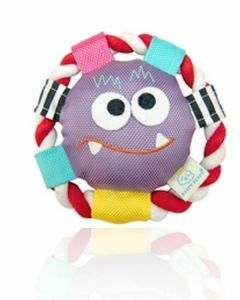 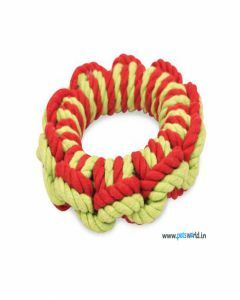 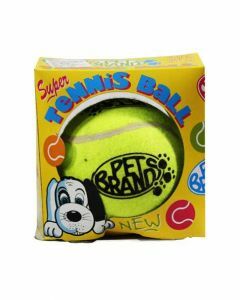 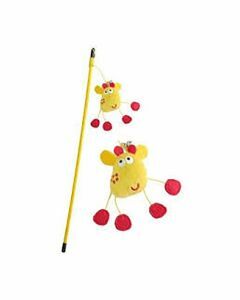 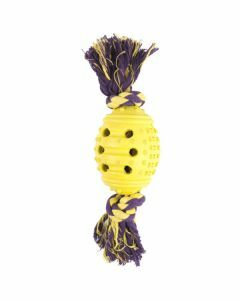 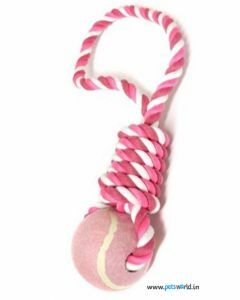 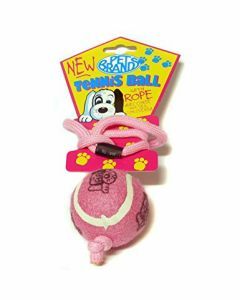 At PetsWorld, we offer Rope and Tug Toys in the shape of Tennis Balls, Bones, Anchor Chain, Marine Sailor Knot, Teddy Bears, Elephant Wands etc which act as a good mode of entertainment to your pet dogs. 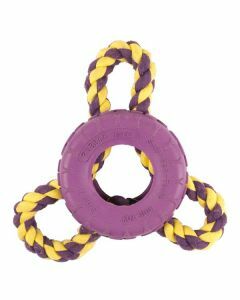 It is a fun way to test the strength of your dog. 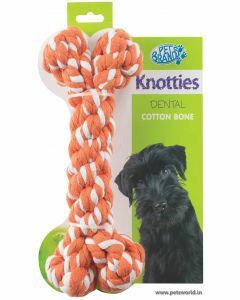 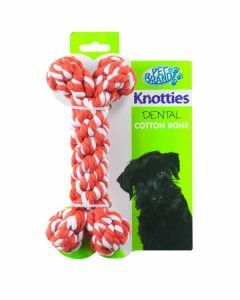 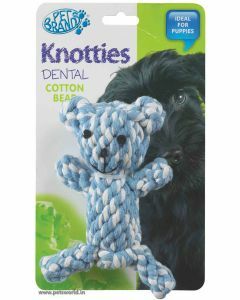 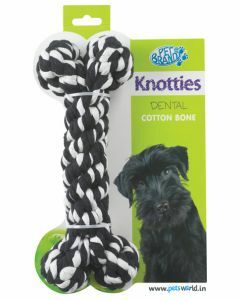 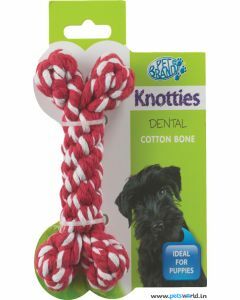 For puppies, Rope and Tug Toys are a good start for building strong dental health. 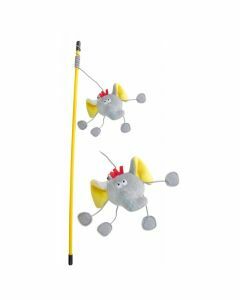 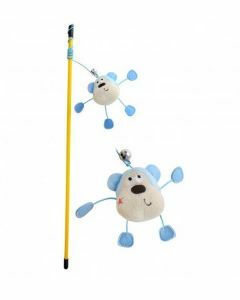 They are a good confidence building toy because it allows the pups to exert their maximum strength while playing. 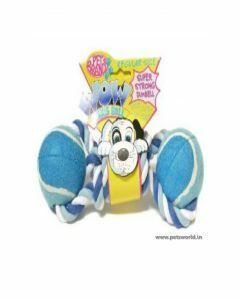 When the toys are soaked a bit in cold water, it can be a great soothing for the teething pups. 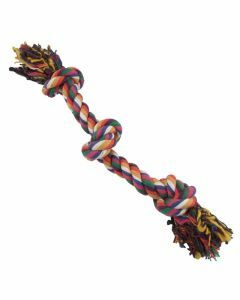 Dogs who play with Rope and Tug Toys are known to be exhibiting less behavioural problems. 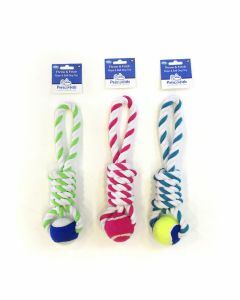 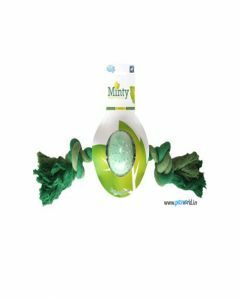 The toys are flexible and can be carried along with you on outings. 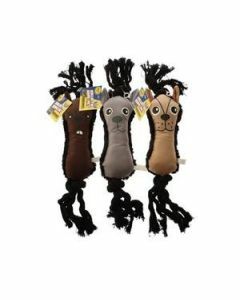 At PetsWorld, by offering these toys, we make it as our top priority to strengthen the bond between you and your dog. 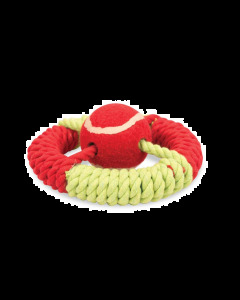 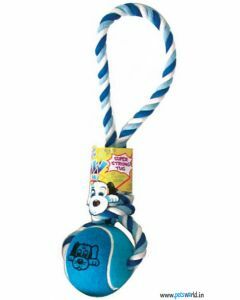 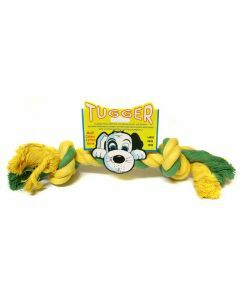 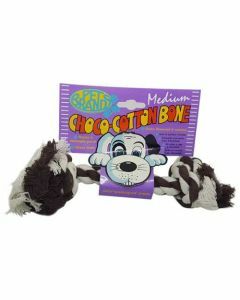 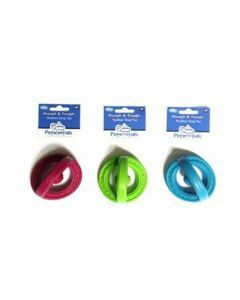 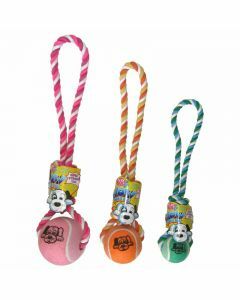 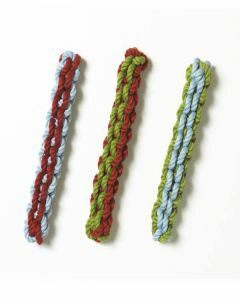 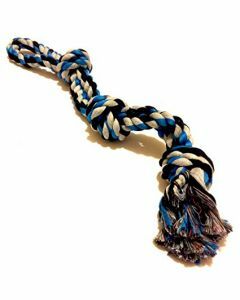 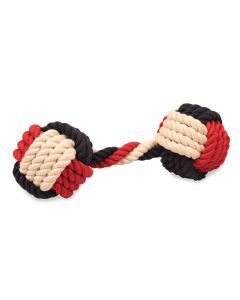 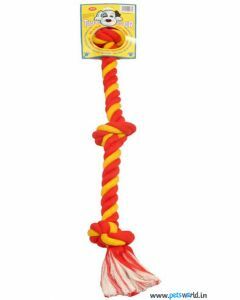 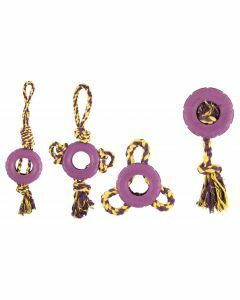 Shop Rope and Tug Toys at Petsworld and give your dog a fun game to play with.